Contact centre systems - inbound, outbound and blended. All are fully scalable with optional features that can be added as and when required. ".... the biggest advantage of the RealConnect solution is its simplicity" which has resulted in Matloto "securing 2 new accounts in competition with other bigger call centre companies." RealConnect has an in-house development team creating solutions for an ever changing client environment. 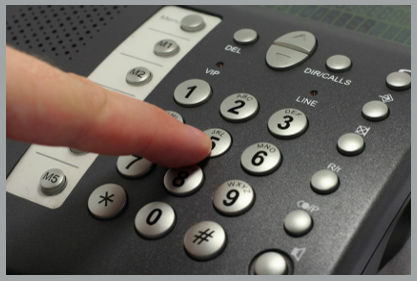 We provide a complete solution dealing with converged voice and data needs; integrating with leading telecoms providers. 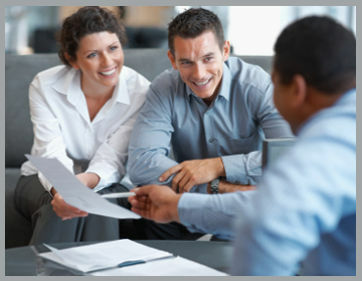 Our solutions are integrated with leading CRM, debt collection, video recording, and agent evaluation applications. - Professional project management completed according to international standards. - SLA's to suit your company's needs. - Assist with obtaining financing. 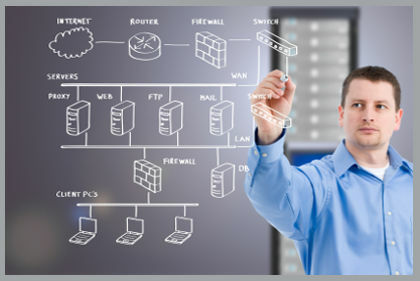 RealConnect strives to be an innovative, responsive and flexible technology partner which can provide your business with the necessary product and integration skills to take your company to the next level in a very fast changing and competitive market. RealConnect is a telecommunication product development house that provides contact centre and voice recording solutions to resellers and end users. RealConnect endeavours to be the "convergence partner of choice" for its clients through constant research and development to bring them the latest telecommunication technologies in a stable and controlled fashion. RealConnect prides itself on being more than just a product supplier, but strives to be a technology partner with their clients. We offer a fully customised solution that considers our client’s risk profile, business requirements, time to market and service requirements. 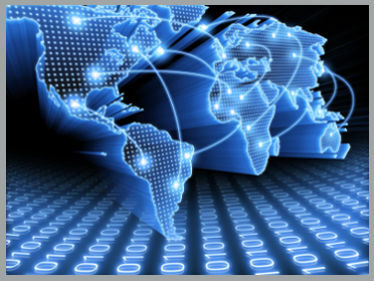 RealConnect offers innovative solutions to the contact centre and telecommunications industry. We have solved many "unsolvable" problems for our clients. We can provide you with an inbound, outbound or combined contact centre to meet your business requirements. Having voice recordings is a great benefit for organisations in terms of training, quality assurance, performance evaluations and in the case of legal disputes. The next step up is to have screen recordings of your agents' activities on their computer at the time of the call. Copyright © 2010 RealConnect. All rights reserved.